Powdered hibiscus flower has beautiful color and texture and is an easy way to add tart, berry-like flavor and a boost of vitamin C to foods and beverages. 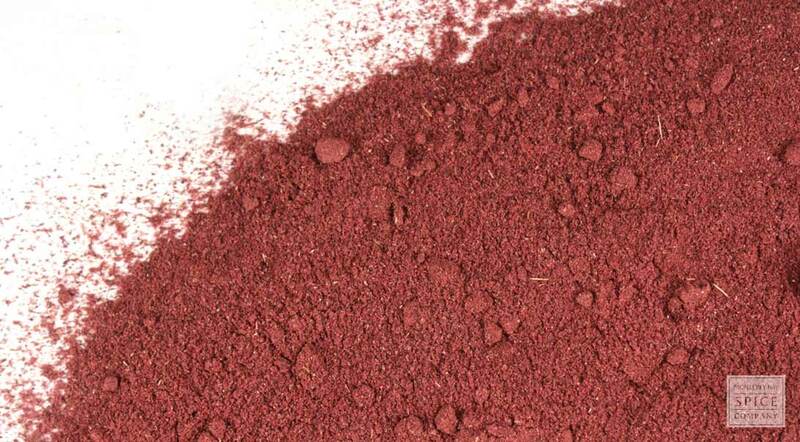 Hibiscus flower powder can also be used as a natural blusher. 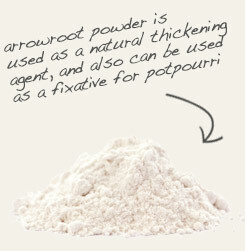 Simply mix a small amount of the powder with a little arrowroot powder until the desired shade is achieved. appearance & aroma Deep pink powder. cosmetic Use to make a natural facial blush. Similarly, blend with other powdered herbs and flowers to produce eye shadow. culinary Sprinkle into fruit drinks, smoothies yogurt and cereals. Powdered hibiscus may also be encapsulated as a dietary supplement. Mix with arrowroot powder to get the desired shade of natural blush. 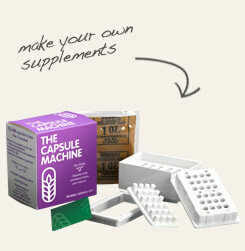 Produce two dozen capsules of powdered hibiscus at one time. Sweet but tart. Works well with fresh or dried fruits, other flowers and warm spices. Hibiscus is a popular garden ornamental in the western world, but the plant has its roots in Asia, Africa and temperate parts of Europe. While the flowers are appreciated for their beauty, the dried petals are used to produce various beverages, especially teas and alcoholic drinks. Powdered hibiscus may be encapsulated as a dietary supplement. Due to the anthocyanins that lend the flowers their bold color, the herb is rich in antioxidants. In addition, hibiscus flowers provide vitamin C, B vitamins, calcium, iron, magnesium, phosphorus and potassium.